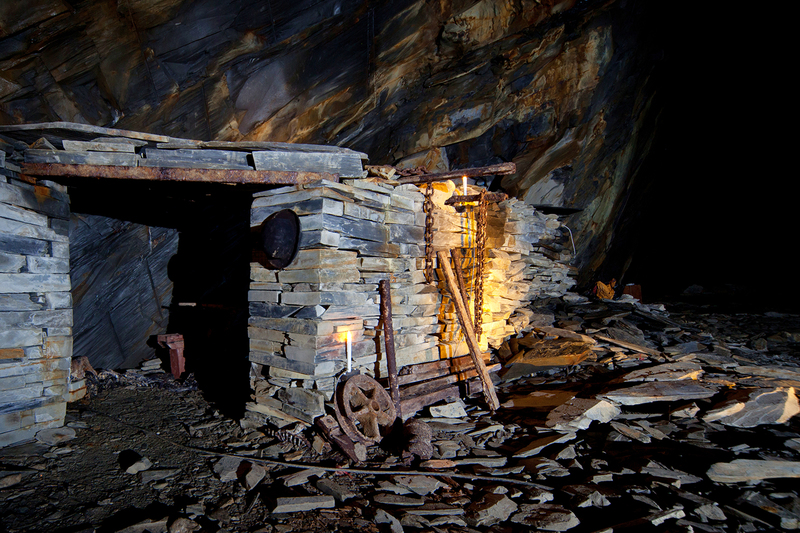 Take the train deep into the mine and back into the past on our spectacular NEW underground tour. 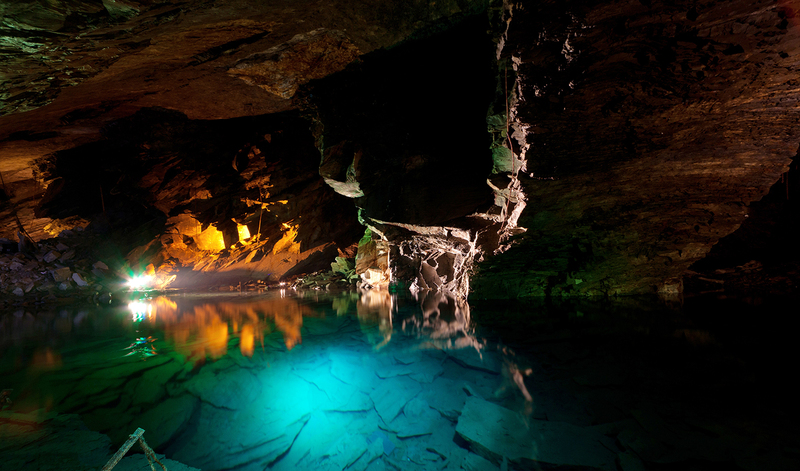 Local guides take you through the huge caverns to experience the life of a Victorian family at work. Whilst you’re here you can order your very own house sign and even try your hand at the ancient skill of slate splitting. New Victorian Emporium Now OPEN! Zip World Titan – Brings you the largest zip zone in the world, with over 8km of zip lines – share the experience with friends and family as four of you soar over the amazing landscapes. Bounce Below - World's first subterranean playground of its kind! The surreal experience of Bounce Below is set within a historic disused slate cavern, installed with massive bouncy nets to jump around in, unlike anything seen before. These huge trampoline like nets are hung within two vast chambers at varying levels, linked together by walkways and slides.